PHP is a powerful server-side scripting language for creating dynamic and interactive websites and applications. PHP is the widely-used, free, and efficient alternative to competitors such as Microsoft’s ASP. PHP is perfectly suited for Web development and can be embedded directly into the HTML code. Worldwide in I.T. industry lot of jobs are available for PHP professionals. Skilled Engineers are always demanded in IT companies. 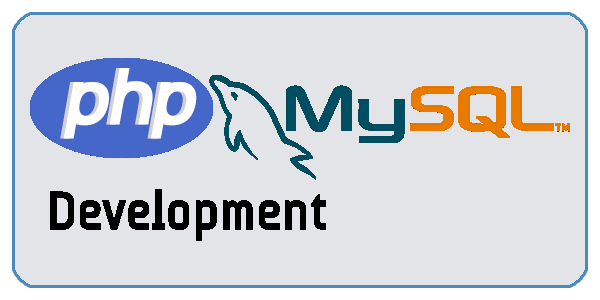 I-Tech System is the best training institute for PHP mySQL course with individual attention.